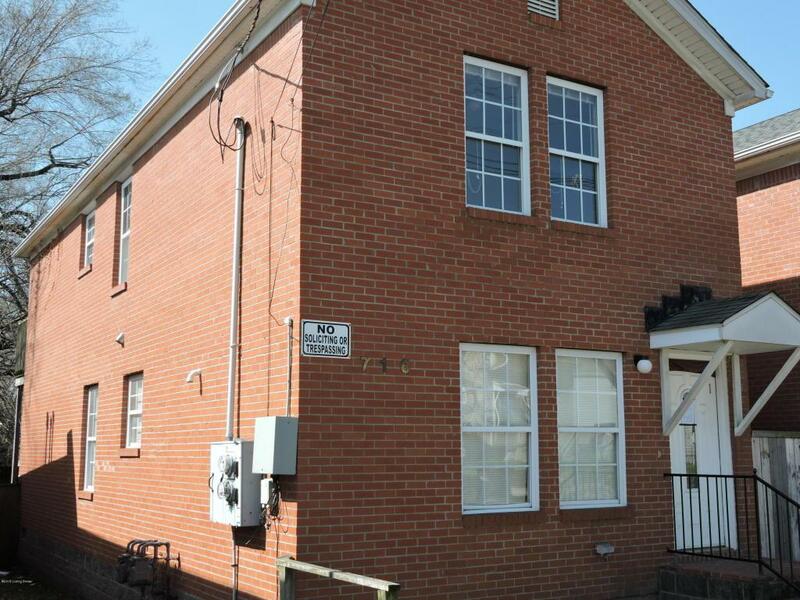 Very nice newer duplex located in the rapidly transforming neighborhood of Shelby Park/Smoketown. This is the perfect set up to live in one unit and rent the second. Convenient floor plan with 2 bedrooms and 1 & 1/2 bathrooms in each unit. Each unit has a stack washer dryer, range, dishwasher and refrigerator, paved parking for 2 cars off the alley. EZ to rent $750/Unit. Tenants pay their own Gas & Electric. owner pays water/sewer.